Home » drinking sake » south of the border for sake day! south of the border for sake day! Tomorrow is International Sake Day, when people all over the world drink and celebrate the long history of Sake brewing. This year we are celebrating this auspicious day in a slightly unusual place – Lone Star Taco Bar! Starting tonight (September 30th), Lone Star is celebrating Sake Day with the addition of three delicious Sake on their menu for the week: Dassai 50 Junmai Daiginjo, Kikusui Perfect Snow, and Kikusui Funaguchi Canned Honjozo. 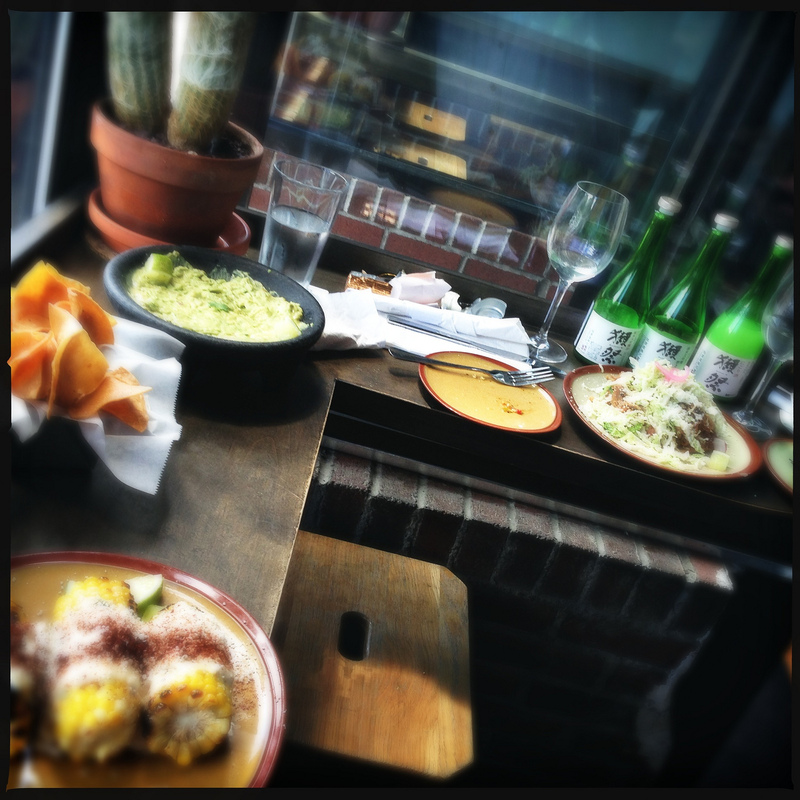 If Mexican food seems strange to you with Sake then you should definitely get over to Lone Star. 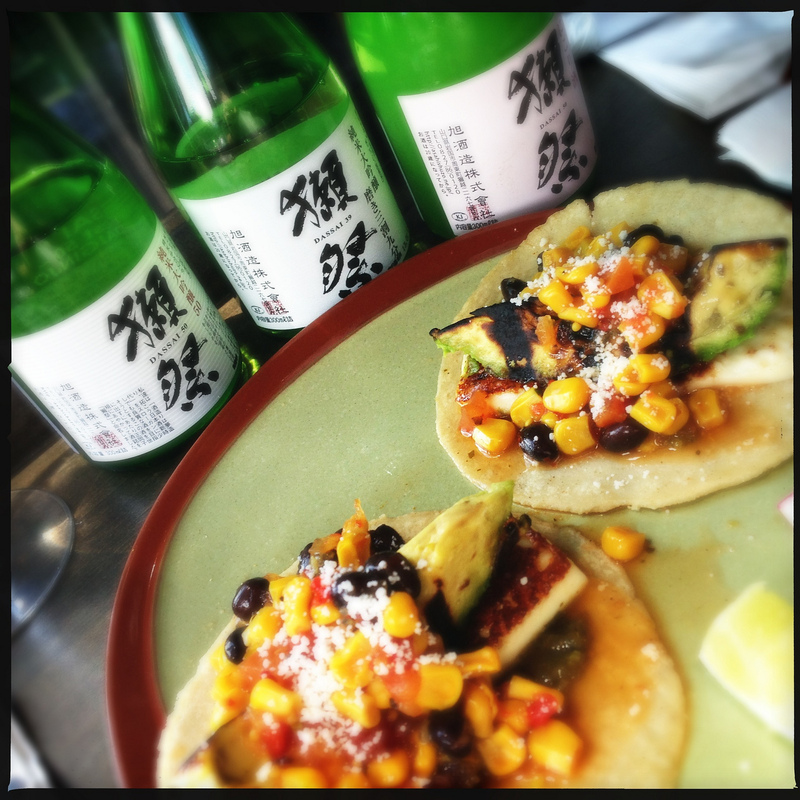 These three well-crafted Sake paired extremely well with the fresh seasonal ingredients, spiciness, and hand-made quality of the food at Lone Star – a similar philosophy to traditional Japanese cooking. I’ll be at Lone Star in person tomorrow night (October 1st) to celebrate Sake Day! So come out and join me and owner Max Toste for some amazing food and Sake.